Stephens’s sensibility made him excise the reference to women and the last two lines when he told this story to Keats’s first biographer, RM Milnes. 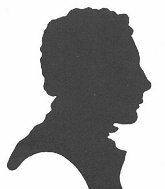 In March 1816, Keats became a dresser, applying bandages and, in the summer, a Licentiate of the Society of Apothecaries. But the most momentous event was the publication of his first poem in The Examiner. 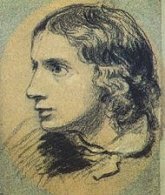 There was little critical reception, but Keats was attracting new friends who shared his literary tastes, among them Leigh Hunt, Benjamin Haydon and John Reynolds. 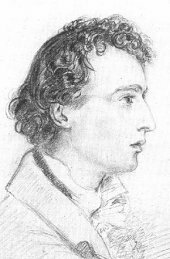 Hunt was the earliest and most enthusiastic supporter of Keats. As a critic on the fringes of the literary establishment, he did all he could to champion his friend’s career. Oddly, Keats came to be critical of Hunt’s personal and professional affairs, which was a rare lapse in his usually generous nature. 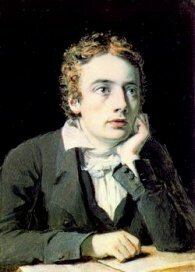 In December, Hunt quoted Keats in his famous ‘Young Poets’ article. He had already given him the nickname ‘Junkets’, from Keats’s Cockney pronunciation of his own name. Their readings together also confirmed Bailey’s understanding that, though his own education was more vast, Keats’s power of insight was infinitely greater. 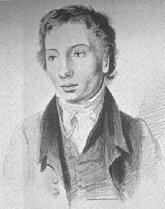 Destined for a career in the Church and intensely studying theology, Bailey engaged Keats sin many religious talks. The poet was a skeptical believer, but always open to new ideas. The time at Oxford was allowing him to think deeply and consistently about his poetic instincts. He also began to closely study his earlier verse, attempting to create his own philosophy of poetry. The impact of the month in Oxford on Keats’s development as a man and poet was immense. It marked a new understanding of his desires and purpose, and a new dedication to a literary career. But when he returned to London at the start of the Oxford Michaelmas term on 5 October, it was with noticeable regret. George and Tom had also returned to their cramped rooms. Keats enjoyed his brothers’ companionship, but the long hours of work he had done in Oxford could not be replicated here. The noise and lack of privacy made poetry nearly impossible. At first, he took long walks around the neighborhood, visiting Haydon and Hunt. His old friends were quarreling, with Hunt criticizing Haydon’s paintings and Keats’s Endymion. 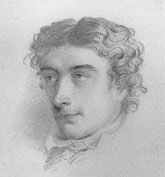 “I am quite disgusted with literary Men,” Keats wrote to the sympathetic Bailey. In late April, he began composing one of his best-loved works, La Belle Dame Sans Merci. The story of an enchantress and the knight she lures to his doom, it is an evocative and beautiful work, justly celebrated. But even it gives no hint of the great works to come; Keats himself considered it mere light verse and, in a letter to George, dismissed it with a joke. Then, in the space of a few weeks, he composed three of the most beautiful works of poetry ever written – Ode on a Grecian Urn, Ode to a Nightingale and Ode on Melancholy. 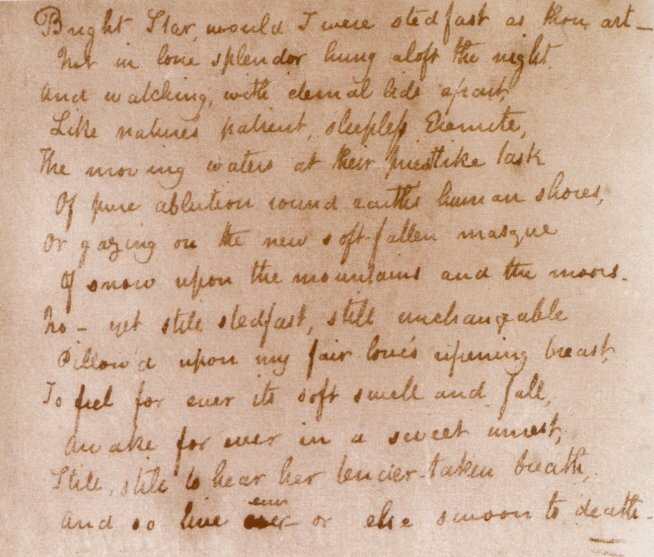 The story of the composition of Ode to a Nightingale, as well as an image of Keats’s original draft, can be read at the Keats: Manuscripts page. These works have been subject to much critical analysis, but the fact remains that – their technical merit aside – they are, quite simply, beautiful. They remain the ultimate expression of Keats’s genius and secured his reputation as a great poet. But this vindication of his early promise did not result in immediate acclaim. There was no fanfare, or even immediate publication. Instead, there were more long hours at work, stolen moments with Fanny, and Brown’s cheerful company. 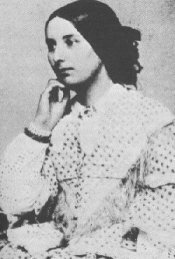 Mrs Brawne had by now realized the serious course of Keats and Fanny’s relationship; she could not have been very pleased. 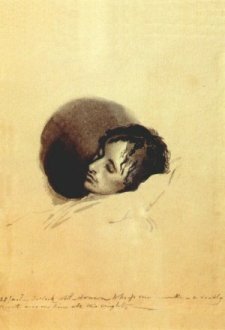 Keats was a kind and intelligent young man, but he was poor and his chosen career offered little hope of success. But her own good nature could not prevent a love match. 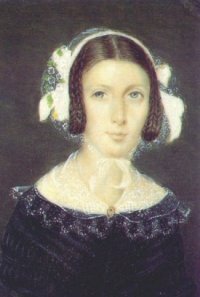 She grew fond of the poet and later nursed him through his illness. 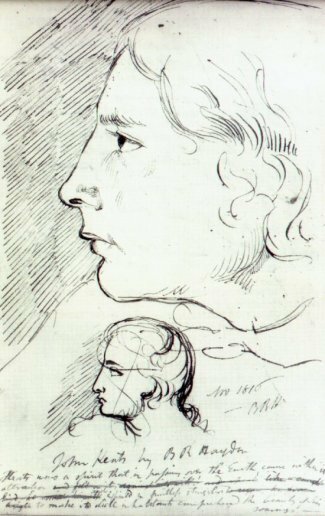 Joseph Severn’s letters from Rome are the definitive account of Keats’s final months. Please click here to read a selection. note: the asteriks mark names which were omitted by the copyist. Several students have written to ask me a simple yet important question – When indicating possession of a word that ends in s, is it correct to repeat the s after using an apostrophe? 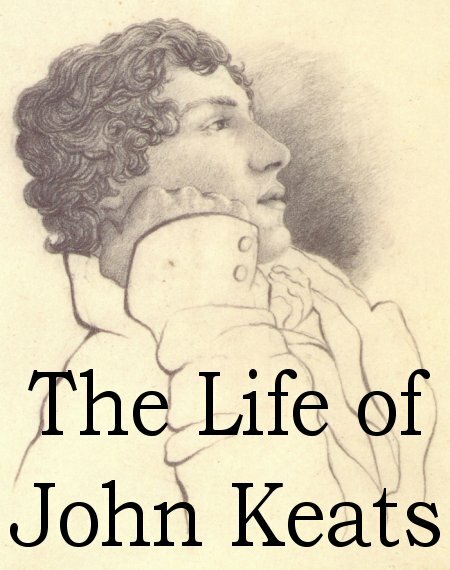 In other words, which is correct – Keats’s life or Keats’ life? According to the venerable Chicago Manual of Style, either usage is correct but they recommend the former.